All features that you need! 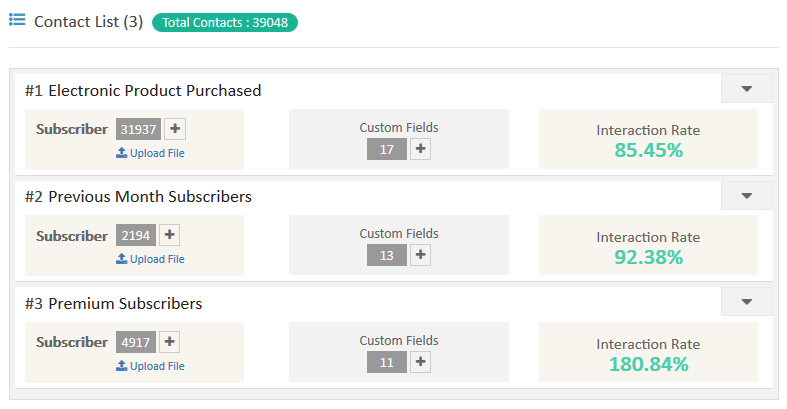 Manage your user data in multiple contact lists on the same time. Add custom fields to store personalized information. Convince your customers with efficient designs. 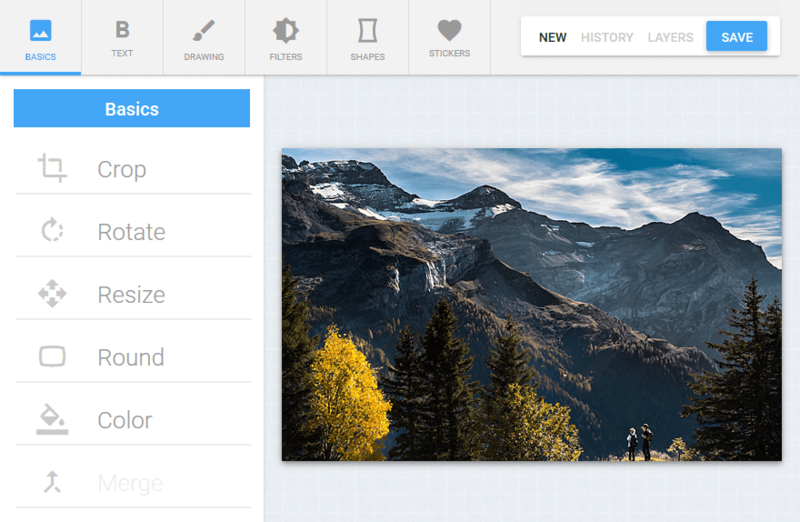 Drag and Drop Editor makes it easier for you to ignore the coding and focus on creativity only. 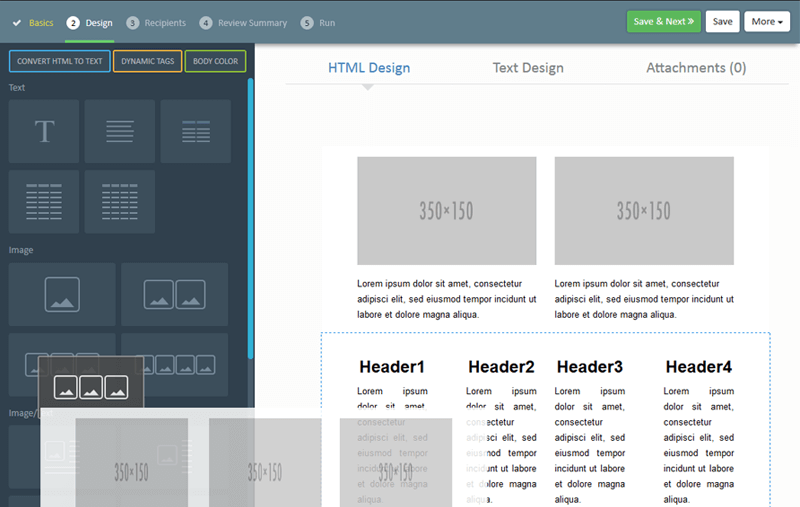 All the elements are designed to support responsive structure. It may be a Laptop, Mobile or Tablet. 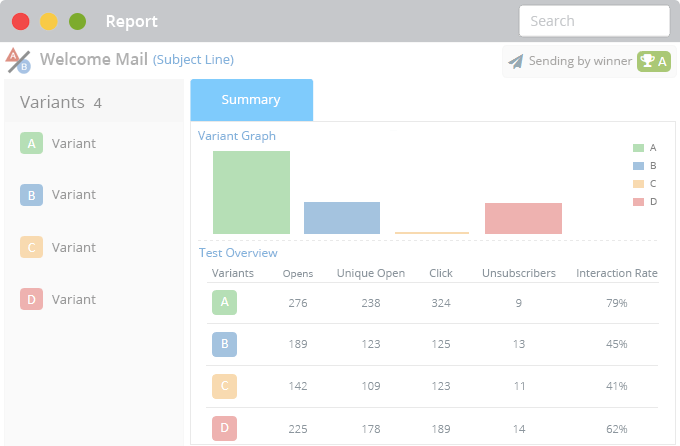 It is the most basic element of email marketing panel. Just fill basic information, create design, select contact lists and send. 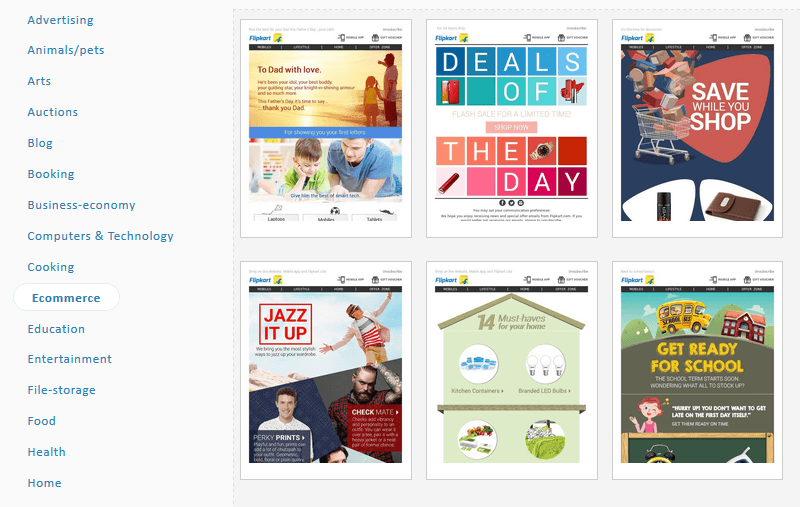 Images are essential part of mailers. Its a very tiresome job to find or design just right image for our mailer. Its is also known as Split Testing. 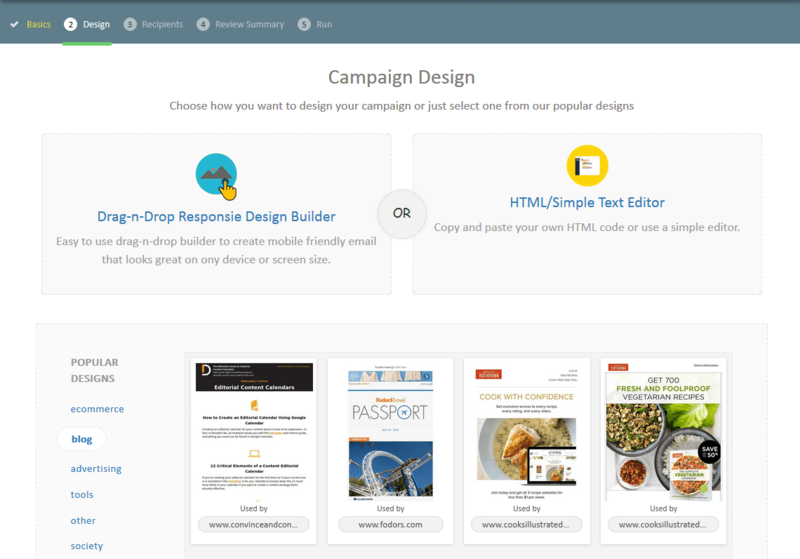 Send multiple versions in a campaign and determine which one is the best so that you can send the remaining campaign with the winner. 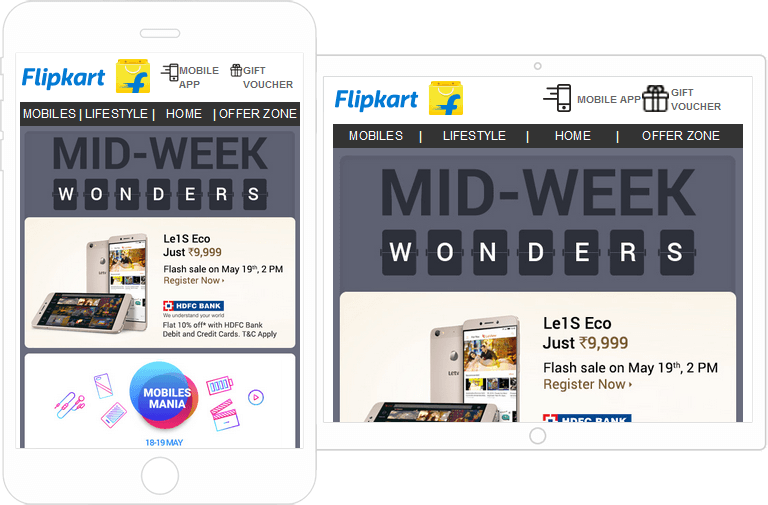 We analyze your headers, body and sending path to ensure that any by chance mistake may not lead your mailer to Spam. 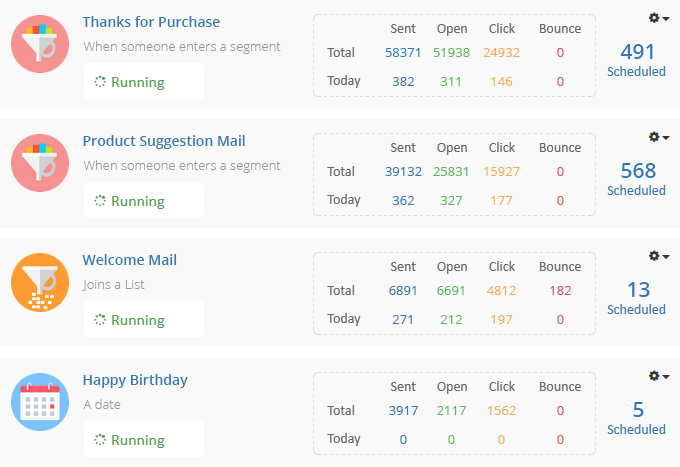 Apply similar segmentation on more than one contact lists on the same time. 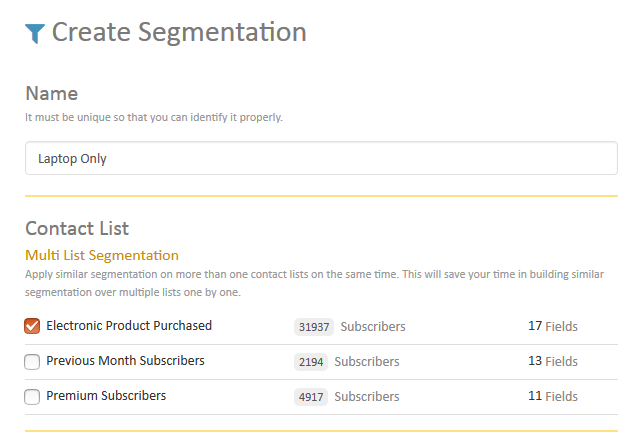 This will save your time in building similar segmentation over multiple lists one by one.